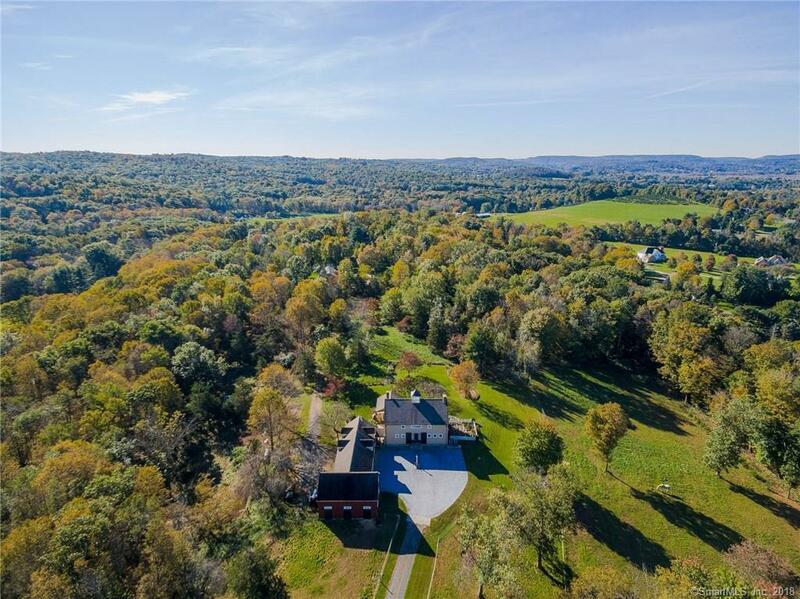 Welcome to Lupine Field - a captivating homestead designed in the style of a northern New England farmhouse with a generous heart, gracefully sited on 8.8 acres to capture 360-degree views of the surrounding hills. 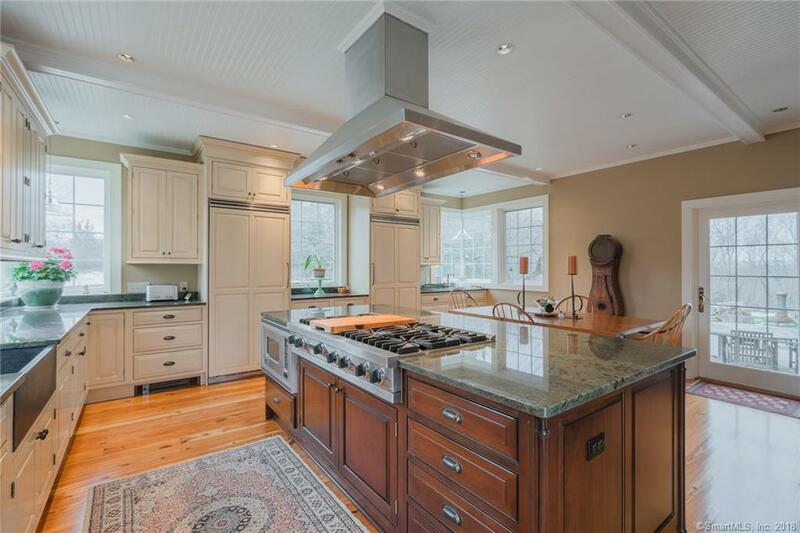 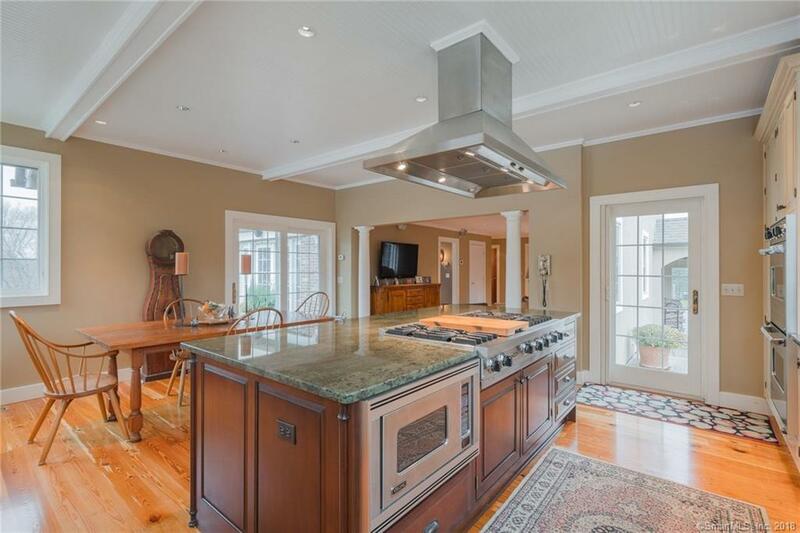 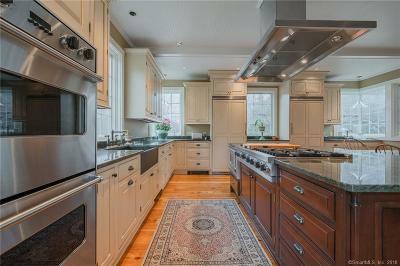 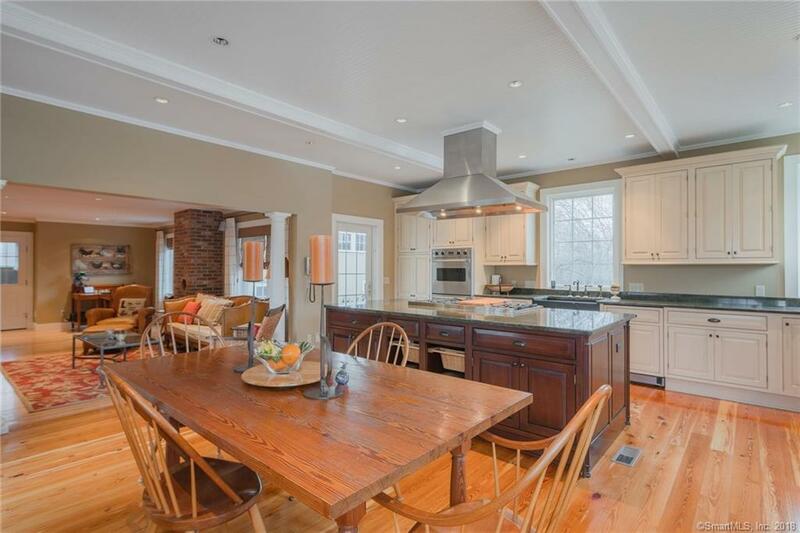 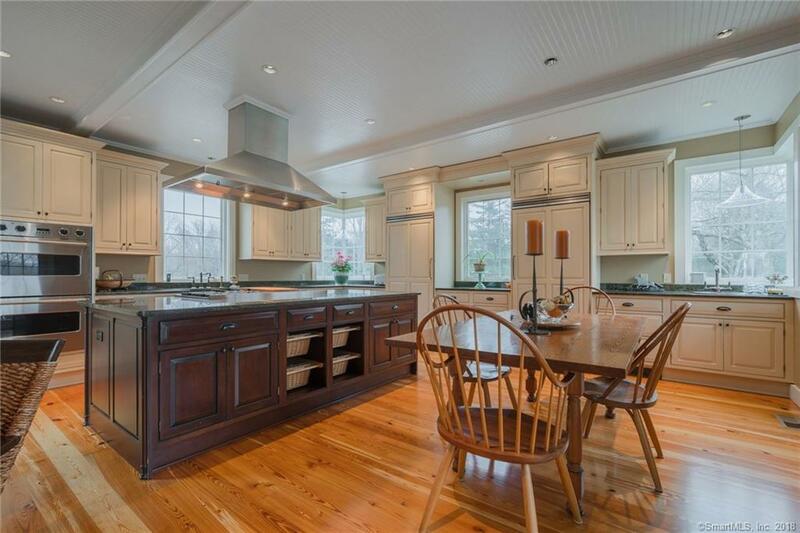 Serious chefs and food lovers will delight in the sun-drenched kitchen with 10 ft Corsi island, soapstone farm sink, Viking appliances, 6-burner gas cooktop with griddle, wet bar with hand-hammered copper sink, striking corner windows, and beautiful reclaimed antique pine floors. 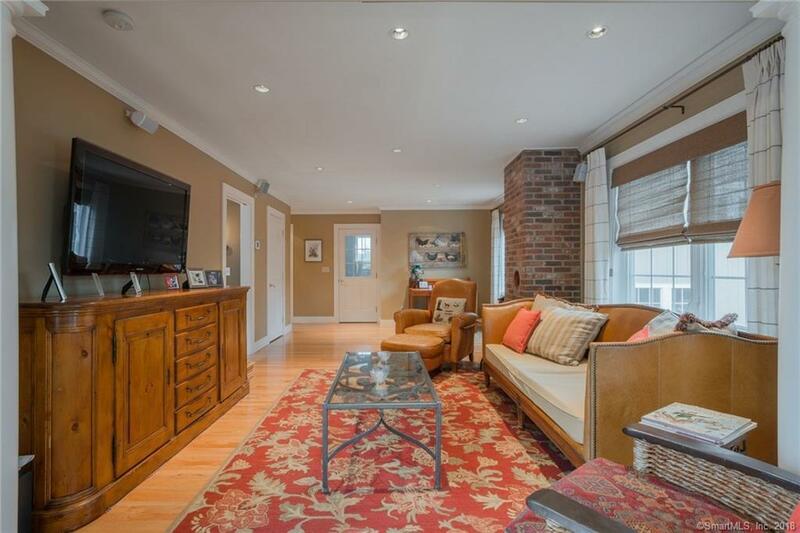 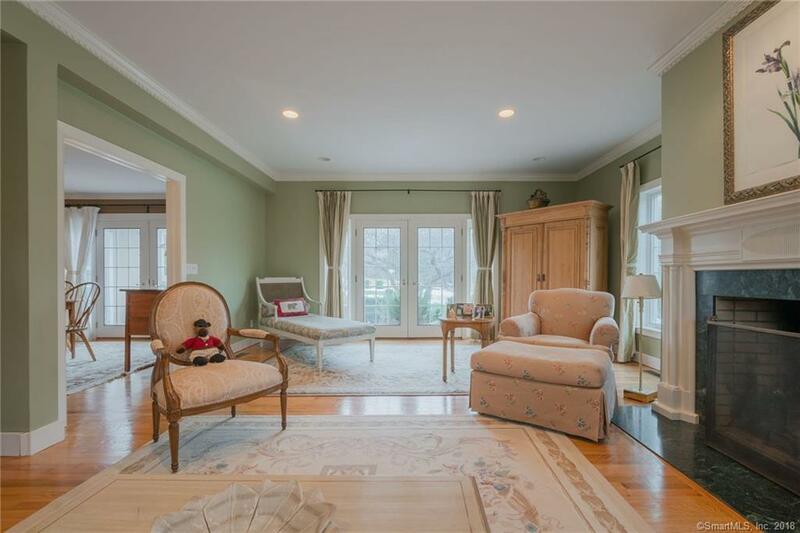 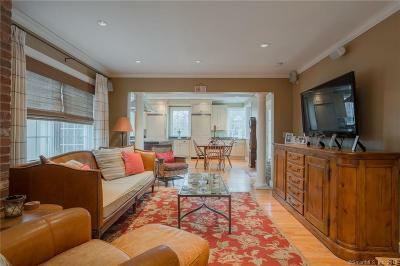 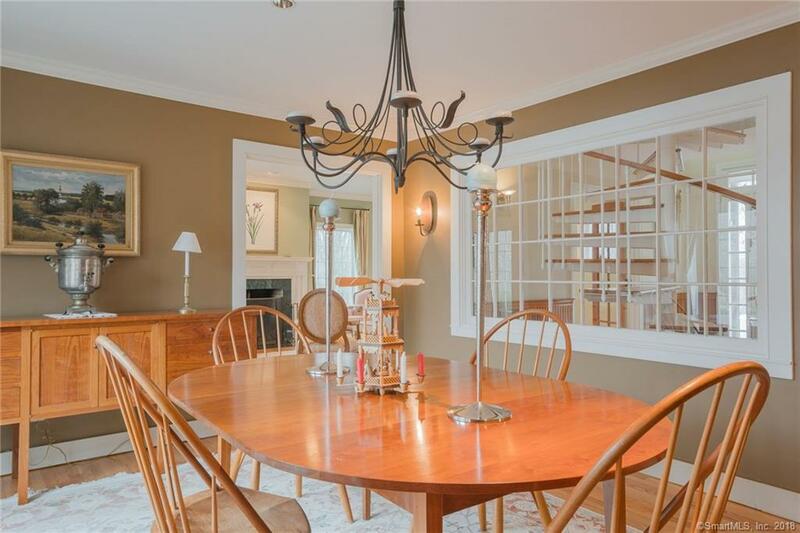 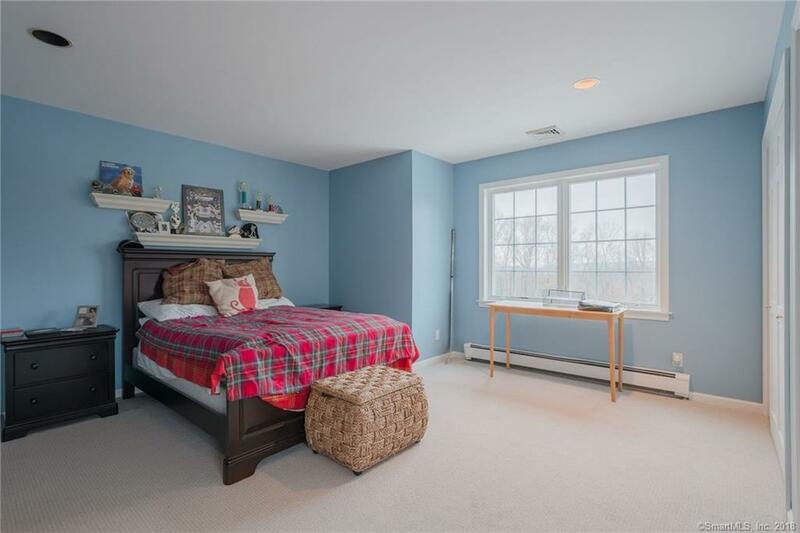 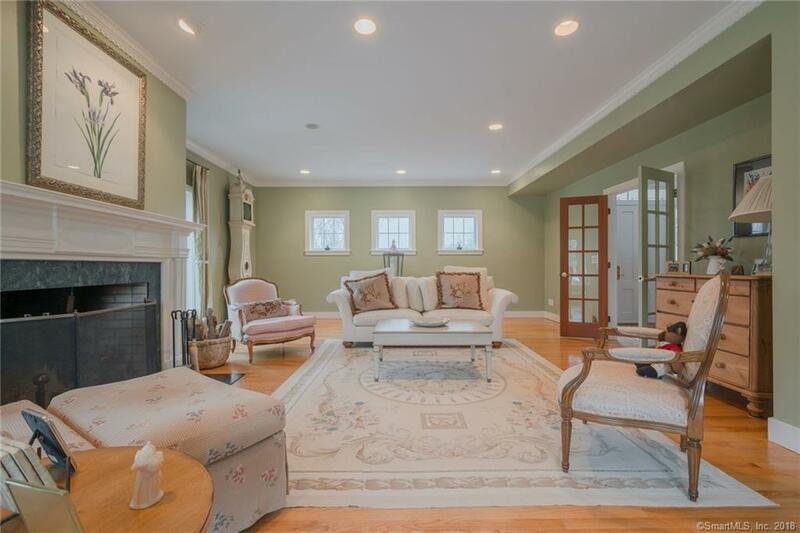 The large kitchen is open to the cozy family room, the favorite spot for cat naps and crossword puzzles. 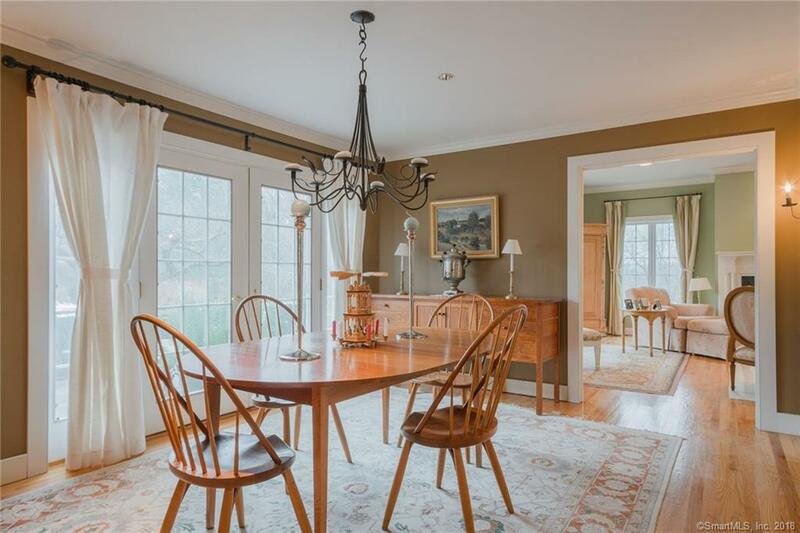 From there, step into the large dining room and living rooms with French door access to the bluestone patio, perfect for outdoor meals. 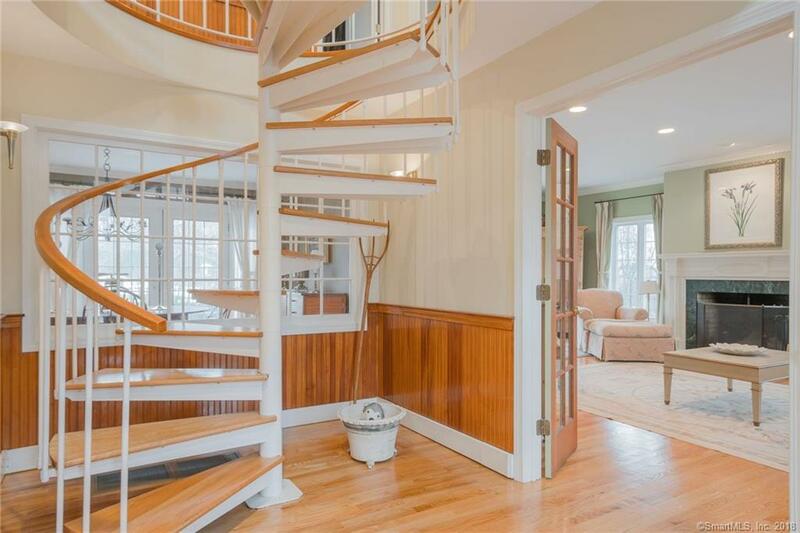 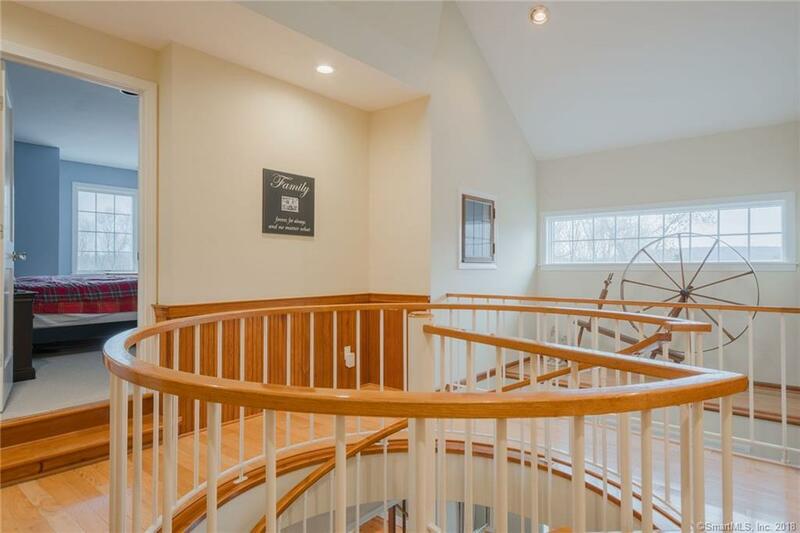 Welcome guests from the two-story foyer, showcasing interior views of the copper clad cupola and weathervane and a custom oversized spiral staircase that can accommodate a queen bed! 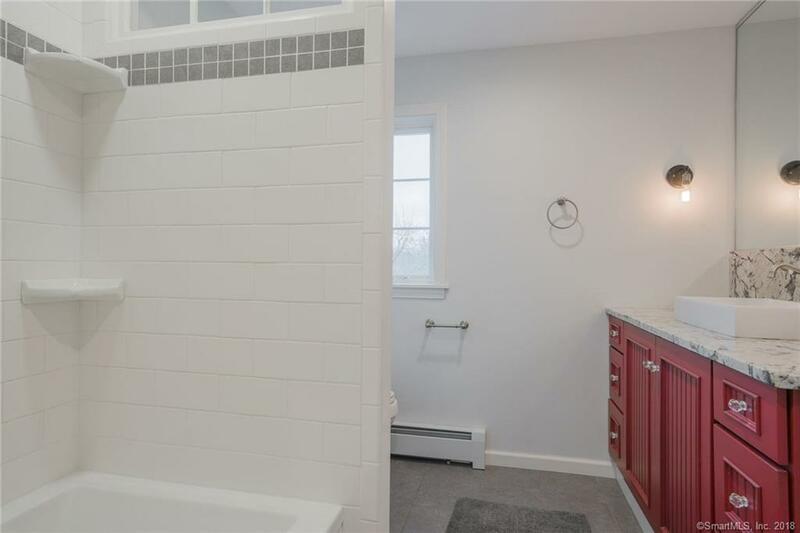 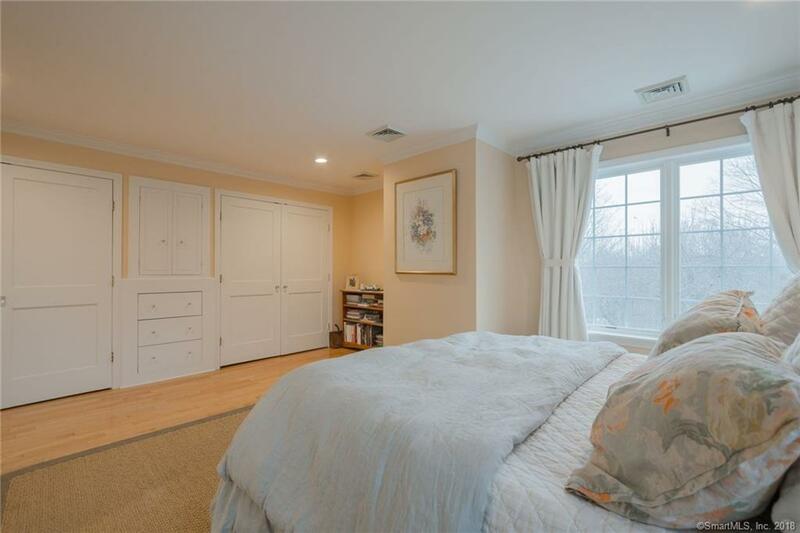 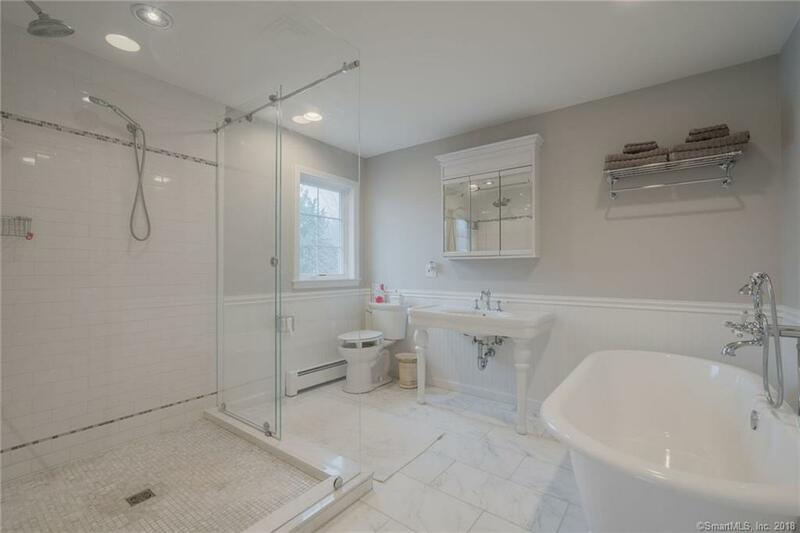 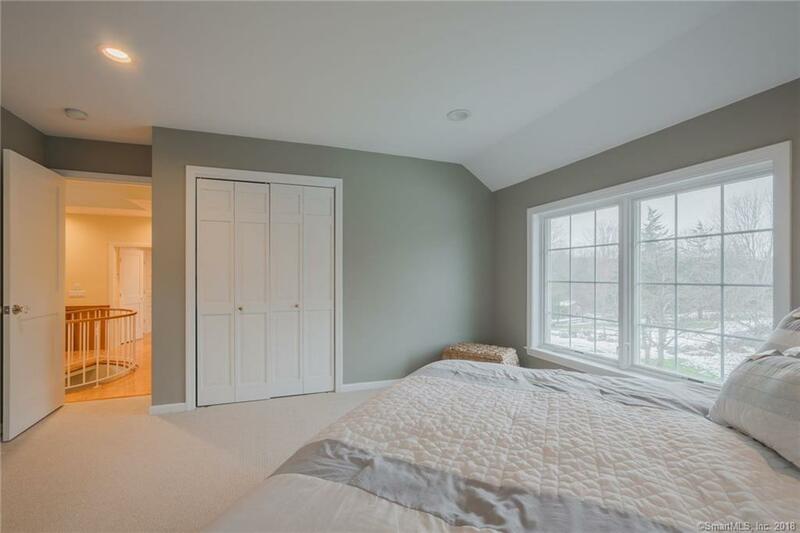 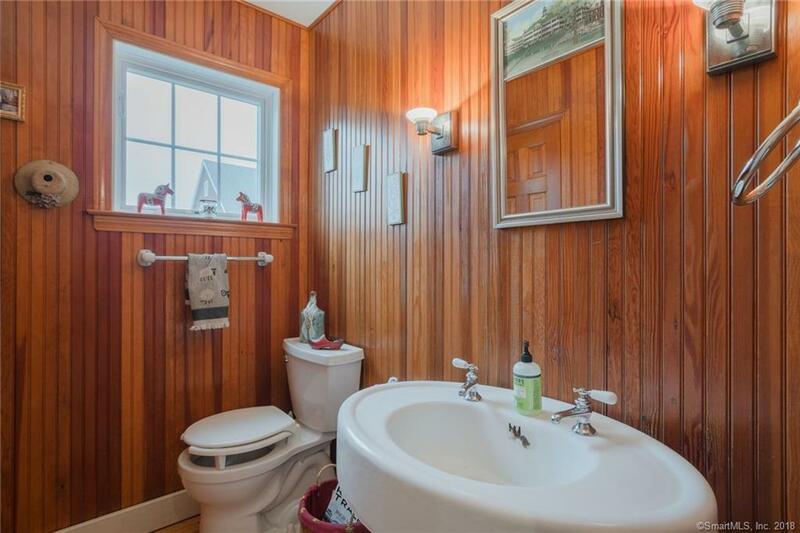 Examples of quality and taste can be found in every room of this unfussy home with built-ins, beadboard accent walls, and timeless bathroom finishes. 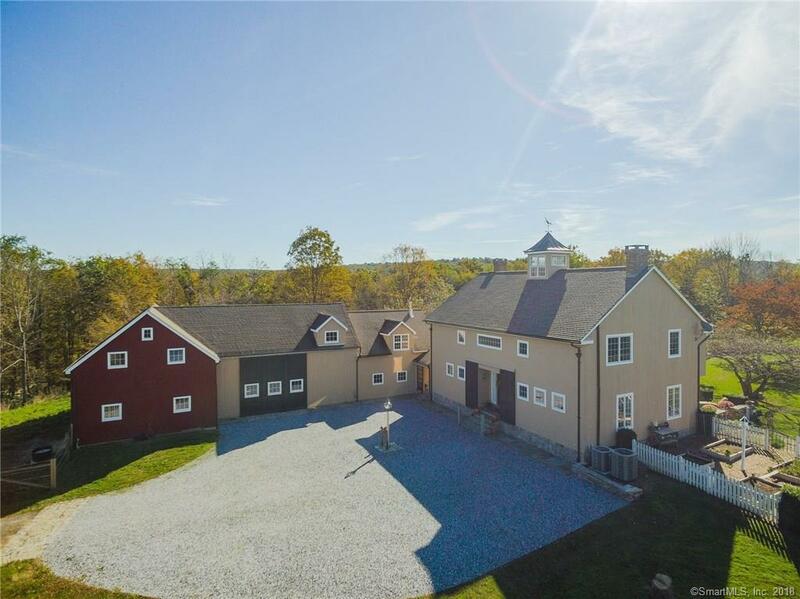 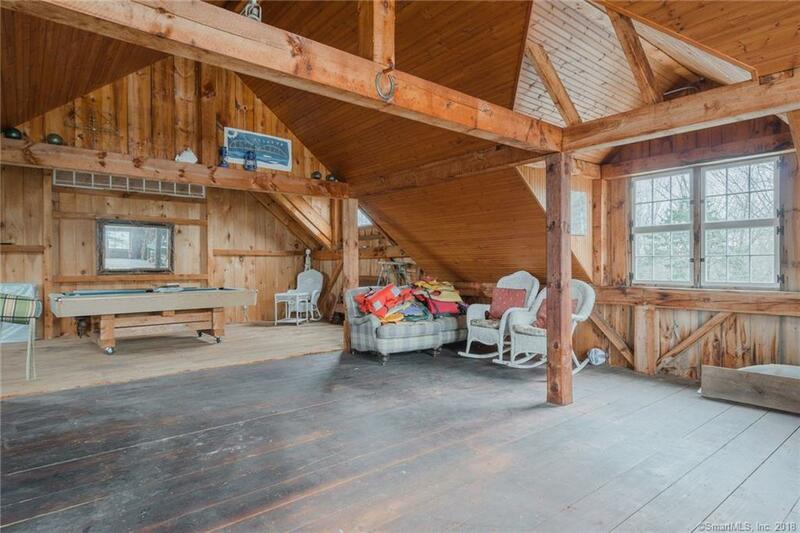 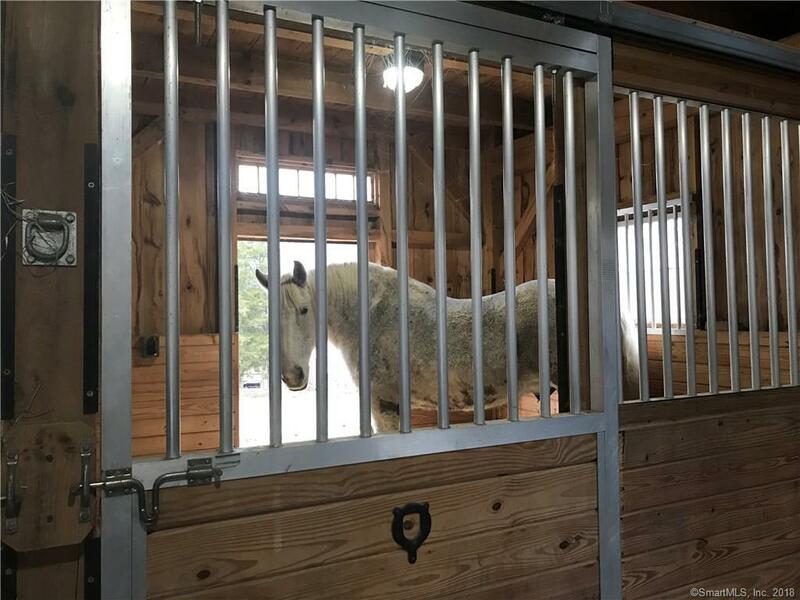 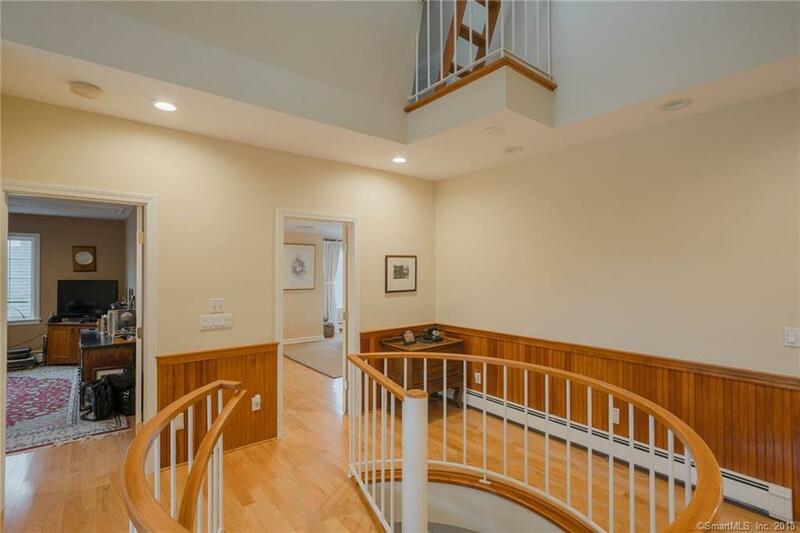 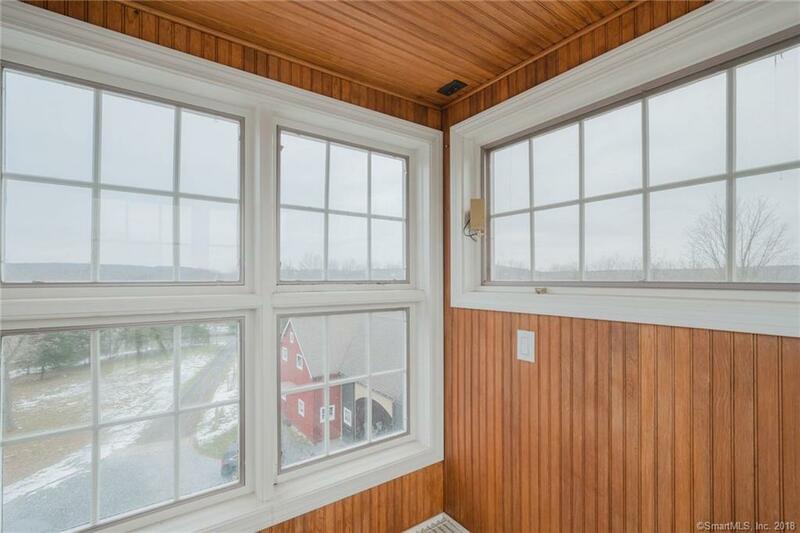 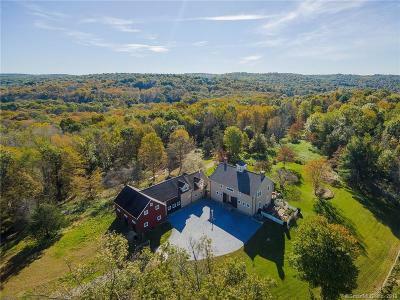 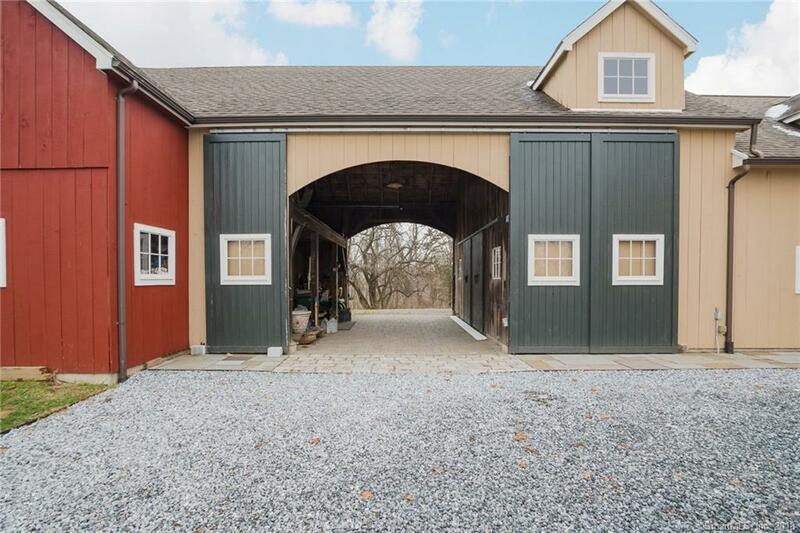 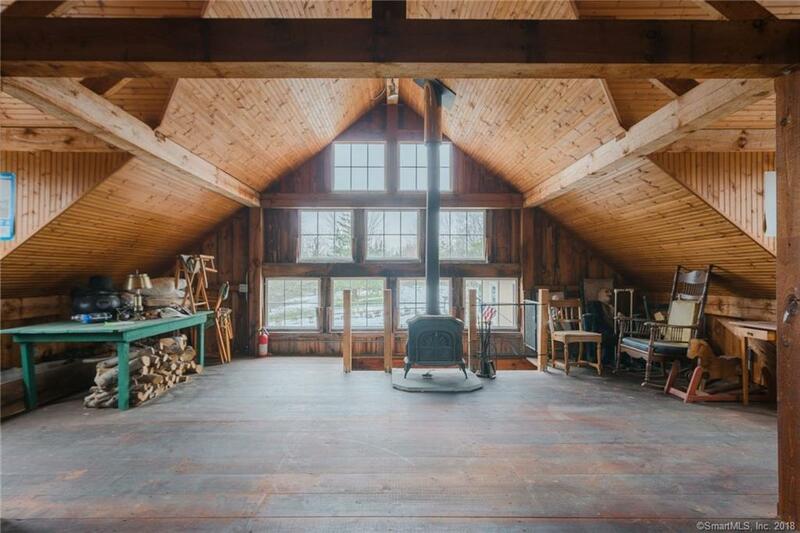 Completing this captivating home is a post and beam barn with three stalls and a tack room and a carriage house offering two car garage and a man-cave or party loft. 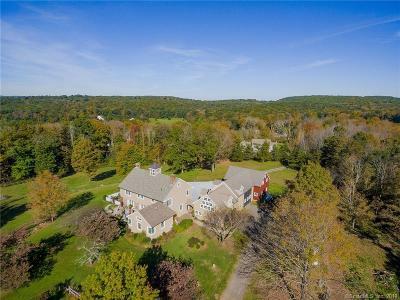 The house and barn are elevated with pastures, fenced raised-bed gardens, blueberry bushes, stone walls, and professionally designed perennial gardens and boxwood hedge. 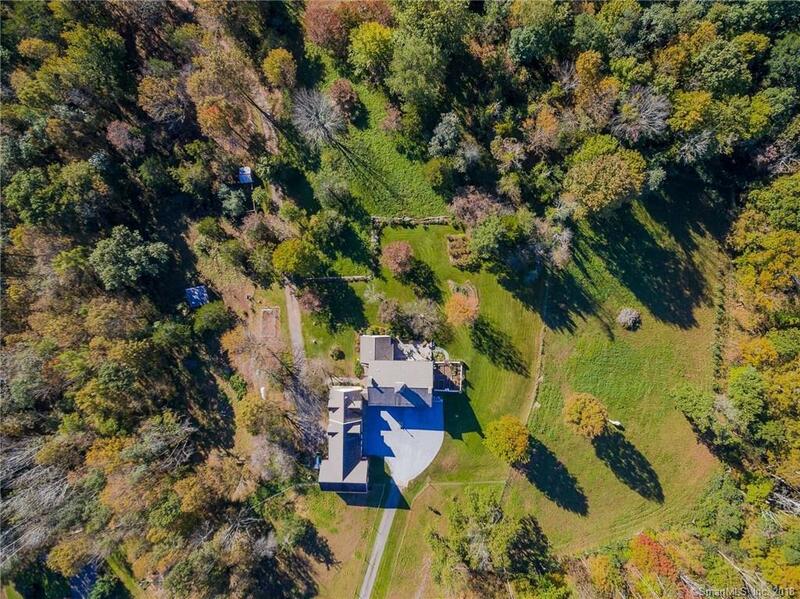 Gather your family, horses, dogs, and hens and make this estate your forever home!